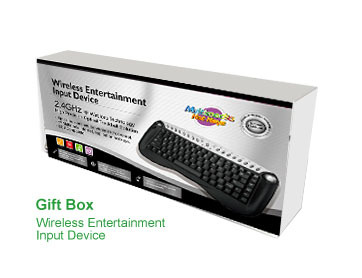 Wireless Entertainment Input Device :The New Generation Wireless Media Input Device. Optical trackball and convenient scroll wheel. The New Media Entertainment Input Device. 17 Multimedia, internet, application hot keys.